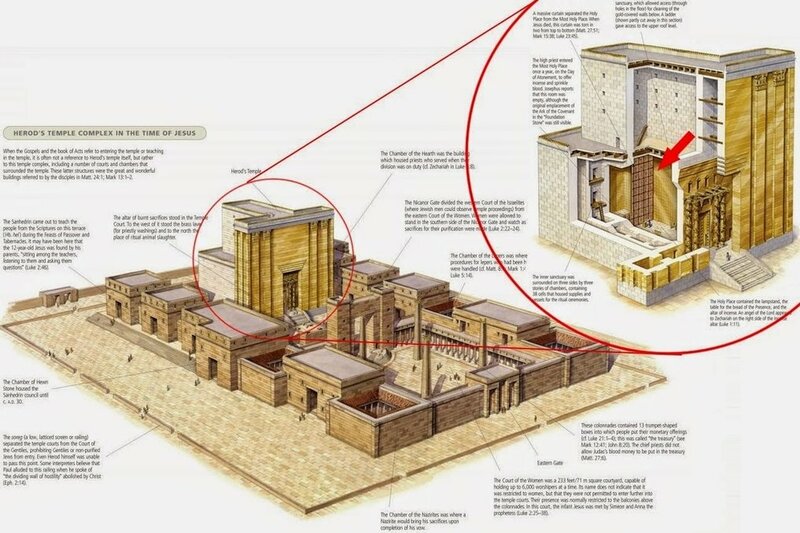 Click HERE to read the scriptual description of Solomon's Temple. 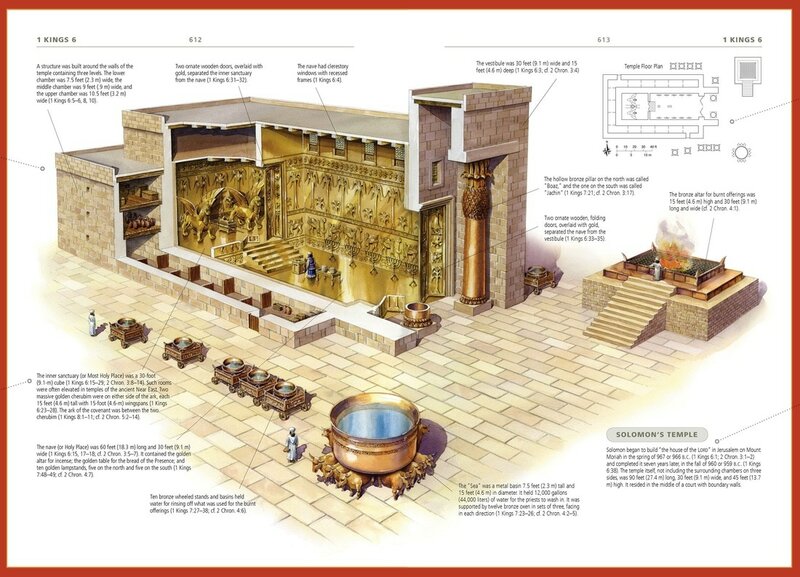 Click HERE, HERE or HERE to read more about Solomon's Temple. Click HERE to go on an interactive Virtual Tour of Herod's Temple. ​built after they destroyed the second temple. Jewish History or if you just want to know more!